is a big red flag to prim and proper office manager Jane Morgan. After a rough childhood with a mother who liked her men in prison-jumpsuit orange, Jane changed her name, her look and her taste for bad boys. 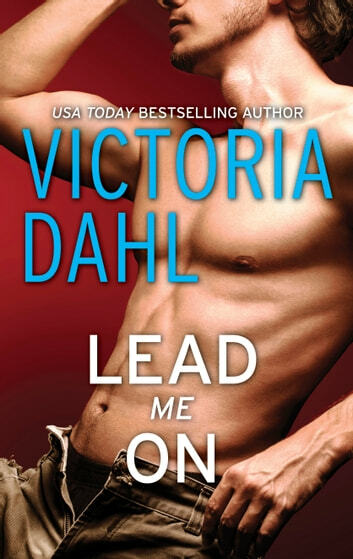 So why is she lusting for William Chase with his tattoo-covered biceps and steel-toed boots? The man blows things up for a living! She gives herself one explosive, fantasy-filled night with Chase. The next day it's back to plain Jane and safe men.